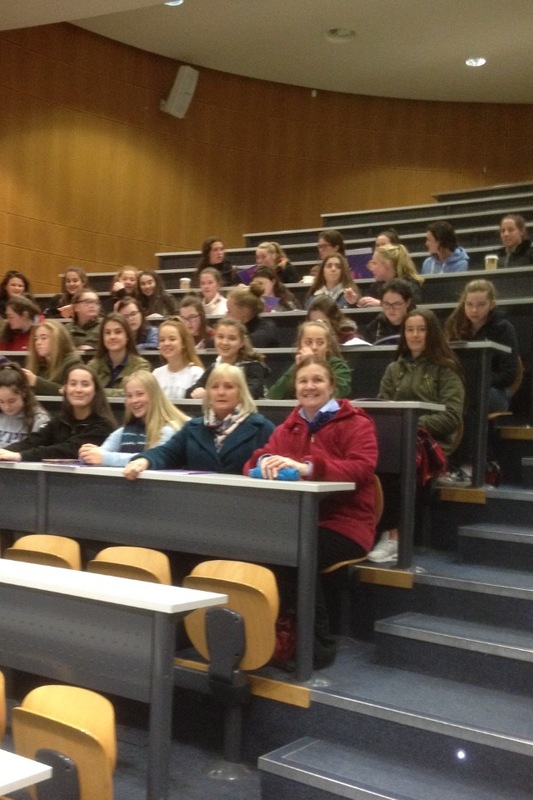 On Wednesday 6th April all Transition Year students went to visit DCU as part of their career explorations. They were accompanied by Ms McDowell and Ms Fagan. The day started with a comprehensive lecture from DCU staff and students on the degree options available in DCU. 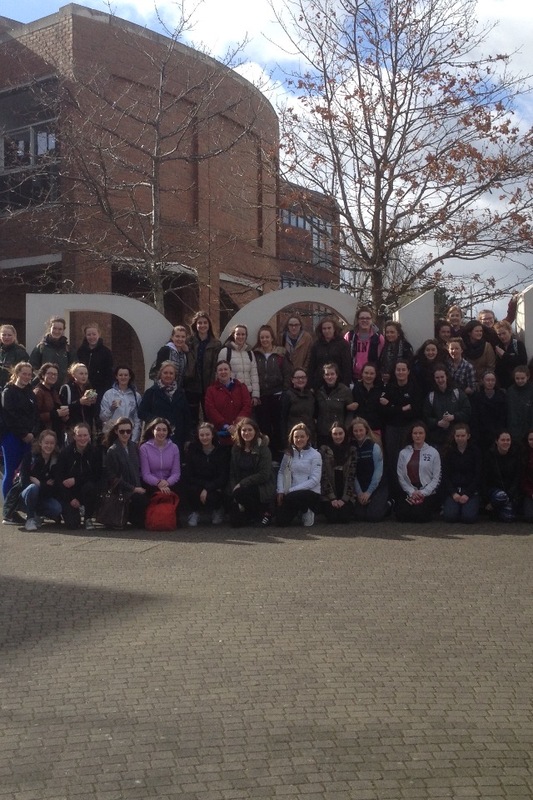 Then the students were shown around the campus, in small groups, by current students of DCU. A lot of new and interesting information on possible future options gave the girls some new ideas to consider.